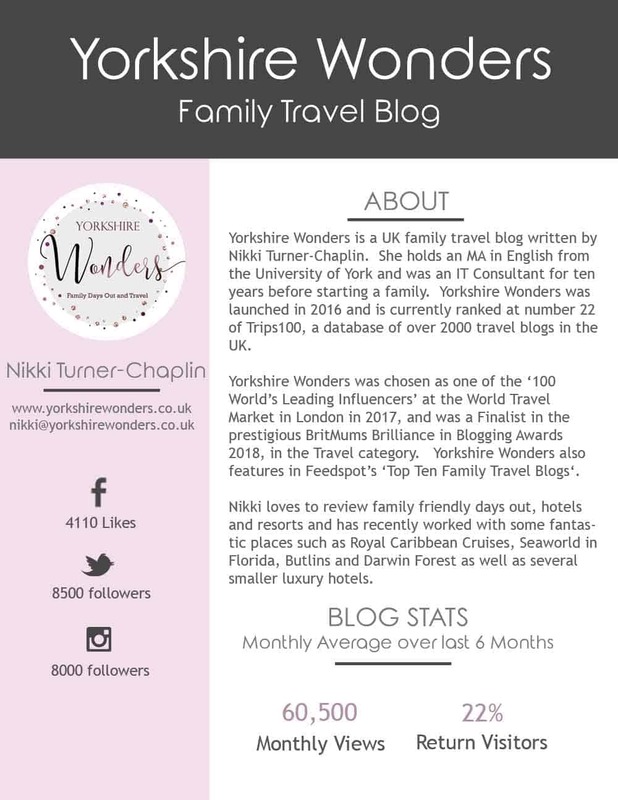 Yorkshire Wonders is a UK family travel blog written by me, Nikki Turner-Chaplin. I hold an MA in English from the University of York and was an IT Consultant for ten years before starting a family. 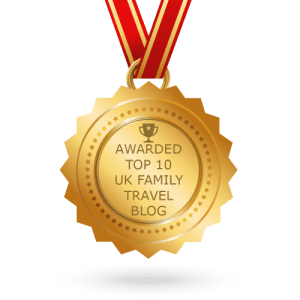 Yorkshire Wonders was launched in 2016 and is currently ranked at number 22 of Trips100, a database of over 2000 travel blogs in the UK. 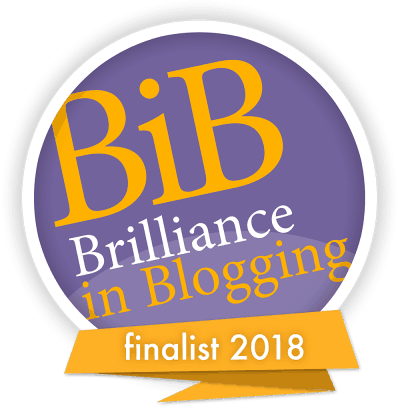 Yorkshire Wonders was chosen as one of the ‘100 World’s Leading Influencers’ at the World Travel Market in London in 2017, and was a Finalist in the prestigious BritMums Brilliance in Blogging Awards 2018, in the Travel category. Yorkshire Wonders also features in Feedspot’s ‘Top Ten Family Travel Blogs‘. We travelled a great deal before having children. As a child I lived in Saudi Arabia for a time, and then later in California as an older teenager. In 2002 I took a round-the-world trip, stopping in Singapore, Australia, Hawaii and Los Angeles. 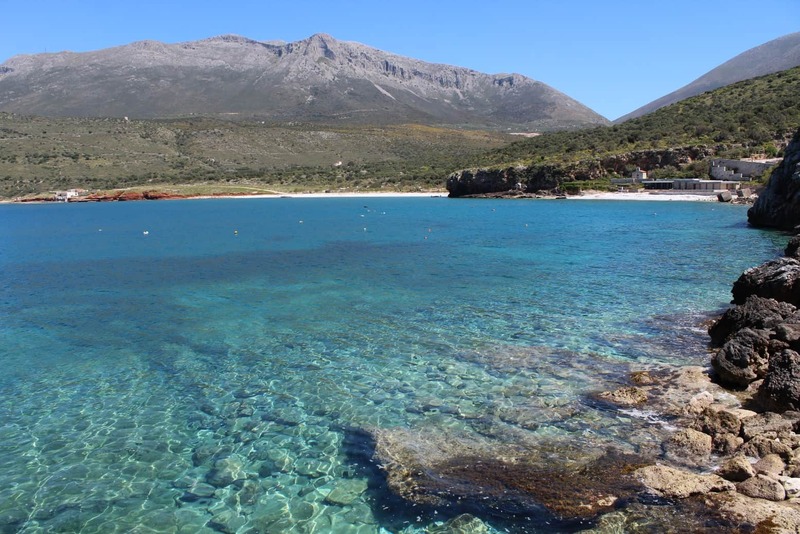 We have also had trips to the Maldives, Kerala in India, several of the Caribbean Islands, including St Kitts, St Maarten and St Thomas and lots of time spent exploring many countries in Europe. 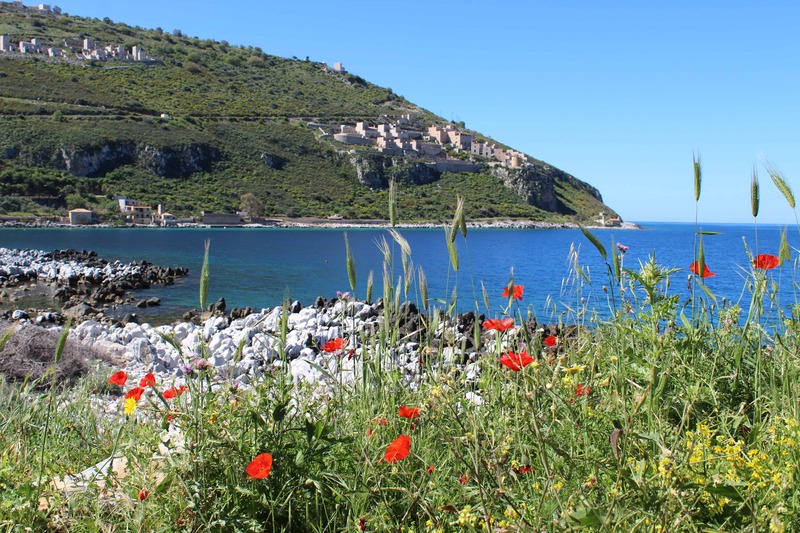 Being family travel bloggers, we love to write about family friendly holidays and accommodation. We regularly travel to the US, most often Orlando as we are huge theme parks fans. We have written extensively about Walt Disney World as well as SeaWorld. 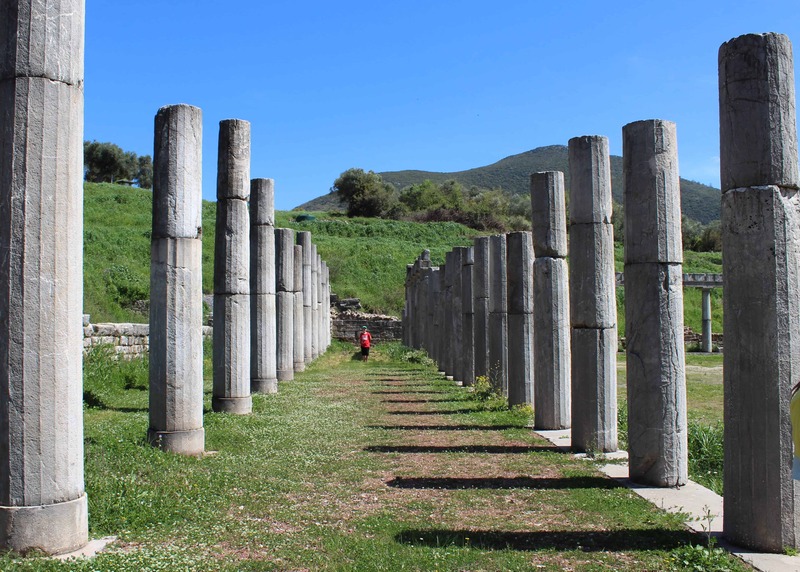 We travel to the Peloponnese area of Greece frequently as we have a house there and have written many posts about the area and the local restaurants. Another love of ours is cruising. 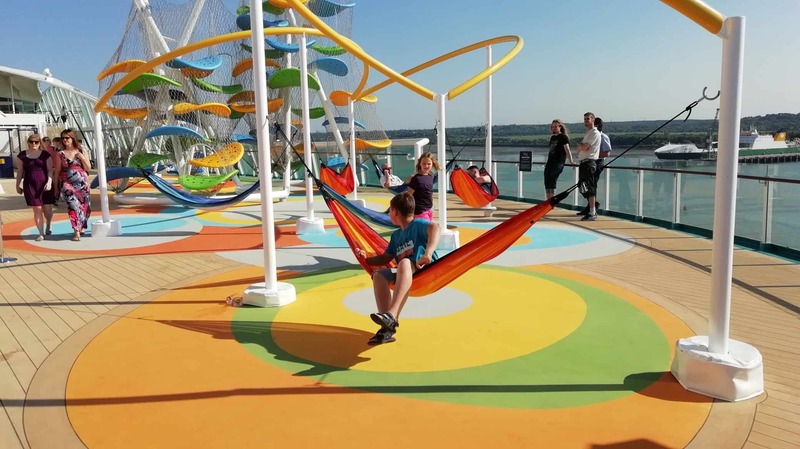 We have sailed on several different lines including Carnival, Costa, Princess and more recently we have worked with Royal Caribbean to produce lots of content around the relaunch of Independence of the Seas after its multi million pound refit in early 2018. More close to home we have reviewed family friendly festivals in the UK as well as spending many weekends away exploring fabulous glamping sites like North Star Club, Jollydays and Camp Katur. We have covered the luxury lodges at Darwin Forest. We also had great fun reviewing the new Fairground Apartments as well as the Seaside Apartments at Butlin’s Skegness. We also review local and national theatre productions and restaurants as well as many, many local days out. We do like a bit of decadence and have reviewed several hotels in the UK recently, such as the luxury hotel Rockliffe Hall in County Durham, The Crown Spa Hotel in Scarborough and the boutique New Road Hotel in London. I am also a huge spa fan and have experienced many wonderful spas all over the world, from at home here in the UK, to Singapore, Australia, the Maldives and several Ayurvedic spas whilst on a fam trip to Kerala in Southern India. We have recently reviewed the spa at The Grand, York, as well as Thorpe Park Spa, Leeds, Rockliffe Hall and Aldwark Manor near York. We are always looking for new experiences and are happy to discuss new collaborations. Please contact Nikki to discuss possibilities. We are happy to be invited to review new destinations and accommodation – as long as it is family friendly. Just drop me an email!